The default remote control for your Apple TV is small, slick, and smooth. To many users, of Apple‘s “hobby” device, it is also thought to be too small and somewhat limited in features. 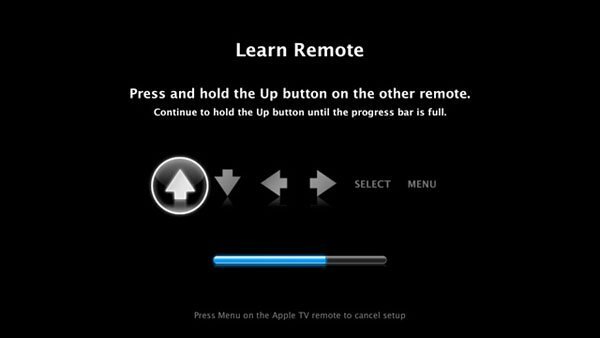 For those of you have found the Apple TV to be limited only by its remote… you have likely found the iOS remote to be a decent alternative to Apples’ hardware offering. Though this iOS remote can help fill the void, eventually you will want to control your Apple TV while using your iOS (iPhone, iPad, iPod) device for something else. Note: If you have an Apple TV (1st generation), update to Apple TV software 2.3 or later. Using the Apple Remote included with Apple TV, choose Settings > General > Remotes. Set your remote to a device setting that doesn’t control any other devices in the area or identify other buttons that do not already control a function on your TV or other device. Many third-party remotes have an option to control different devices such as a VCR or DVD player, or have an auxiliary (AUX) option for an unspecified device. Apple TV will display icons that represent the six buttons on the Apple Remote with the “Up” or “+” button highlighted first. Using your third-party remote, press and hold the button you would like to use to control the “up” function until the blue progress bar is full, as shown below. 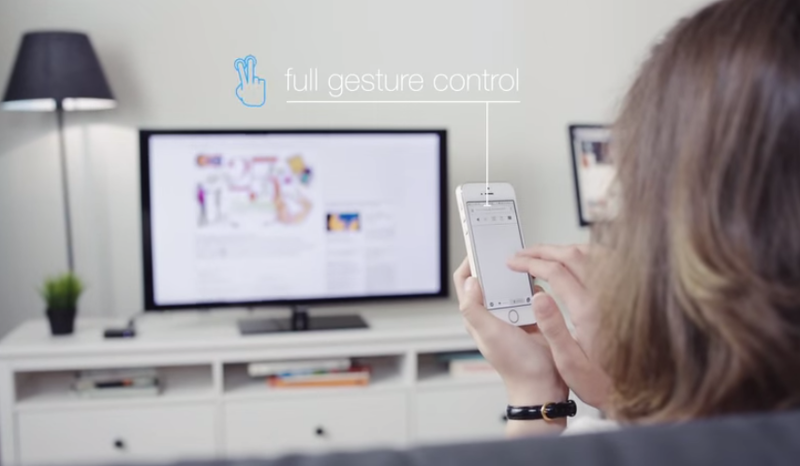 After you have programmed all six button functions, you can now use your third-party remote to control Apple TV. Optionally, you can set up specific playback buttons for fast-forward, rewind, next chapter, and more. 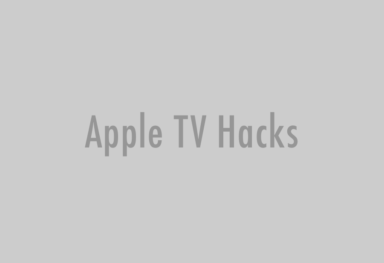 You can program additional remotes to control Apple TV by repeating steps 1 through 8. At anytime you can rename, delete or revise your button choices for a selected third-party remote by choosing Settings > General > Remotes and selecting a third-party remote that Apple TV has already learned. I, personally, encourage you to take the time and give it a go… and post your results below. This little trick can help breathe new life into your little magic box!